You probably don’t know it but you'll definitely order the future Delacroix, Ingres or Velázquez! True vocation for all artists on Artistoon, they have solid experience in the practice of visual arts for the pleasure of your eyes and your decoration. All the talents trust the platform Artistoon perform their craft professionally. Artistoon is a real platform dedicated to art commissions where every customer can talk to the artists to suggest a an element. The order process integrates a preview and retouching system so that you can be totally satisfied by the creation handmade by the artist. When you receive or offer a work of art, it is always made according to your desires, we guarantee a total satisfaction on the artistic quality. We pay attention to every drawing and painting ordered on Artistoon, an entire art piece just as noble as the materials used for its design. 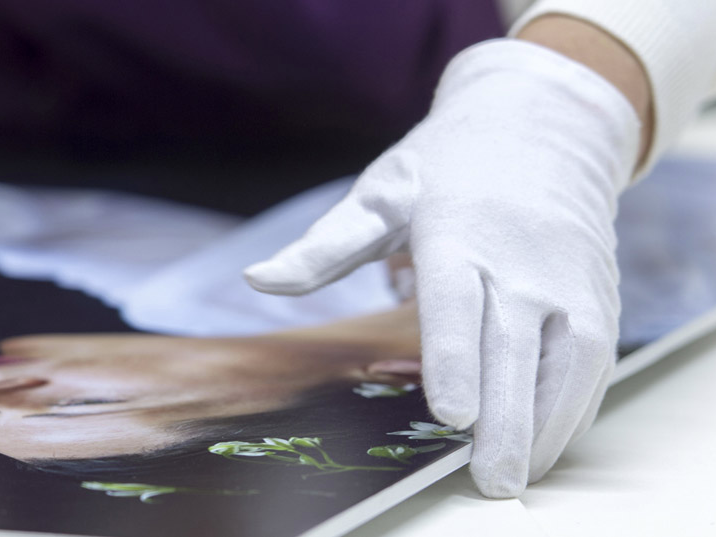 Each work of art done for you is treated with the utmost care. All frames are made by experienced master craftsmen framers. Their expertise is regularly sought after by collectors, gallery owners and the National Museums worldwide. 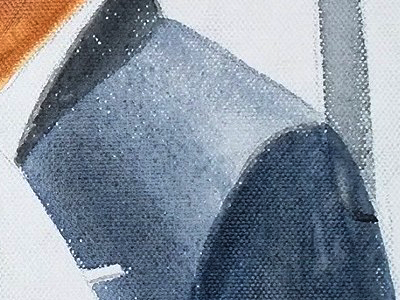 Accompanied by a certificate of authenticity, you receive a true artwork. 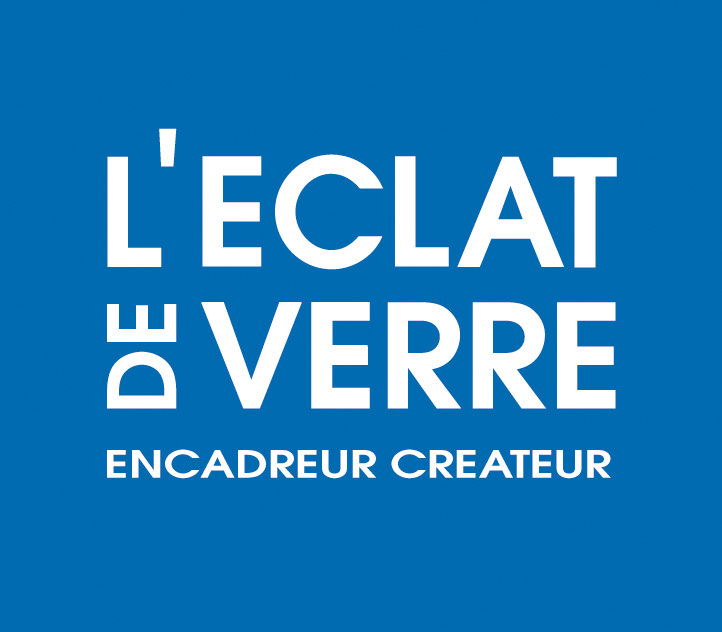 Since its creation, “L’Éclat de Verre” (tr:The Glass Shard) is faithful to the values with which a network of workshops builds and affirms its identity as the first frame-maker of France. 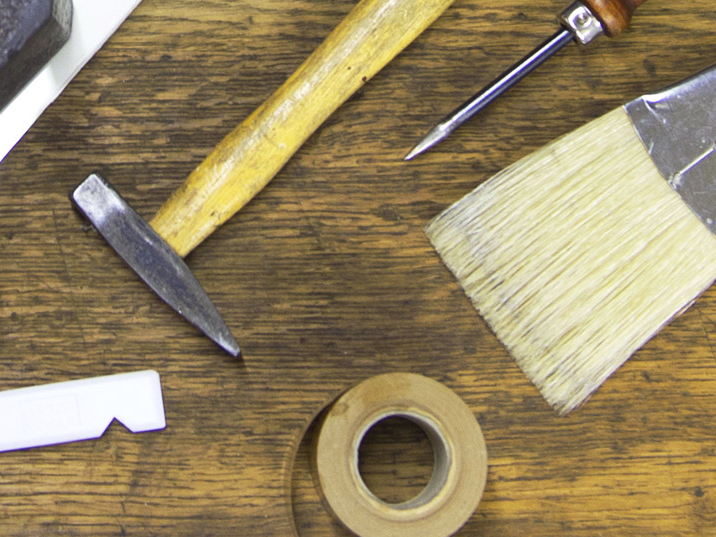 These are the craft values of sustainability, quality and transmission of a true French know-how “L’Éclat de Verre” is working to preserve and perpetuate in each of its workshops. Making a customized framework is entirely manual and requires time depending on the simplicity or complexity of creation, always with the same respect of the subject and the same concern for perfection. Framing must create an emotion, it is a showcase for the subject. Everything must be beautiful, the choice of materials, colors, techniques proposed in the pursuit of excellence, the art of finding the fairness and the balance between staging and what is given to see and protect the Achievements. Leave a supplement of soul, this is the added value of L’Eclat de Verre for Artistoon. FedEx Express is at the origin of the concept of express and the industry leader in performing fast, reliable and punctual deliveries to more than 220 countries and territories. Air links and infrastructure of the company are unparalleled and, combined with advanced information technologies, they make FedEx the world's largest express transportation company. Each business day, FedEx carries fast and reliably more than 3.6 million packages.